John J. 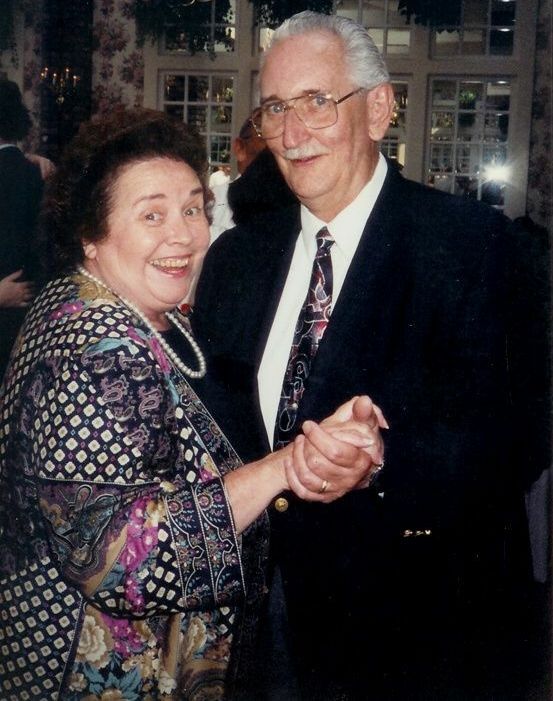 "Jack" Deltuvia, Sr.
Jack dancing with his wife, Helen, at the wedding of one of their nieces. Click here to contact the webspinner. Page created and maintained by John J. Deltuvia, Jr.